Founded over 100 years ago by the illy family, illy is easily one of the world’s most recognizable coffee brands. 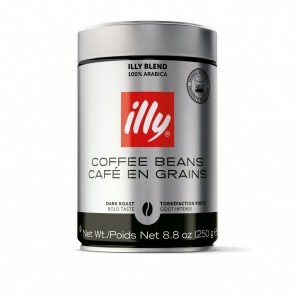 Well-known for its array of full-bodied Italian espresso, illy roasts are available in whole bean, ground, and an innovative pod form. 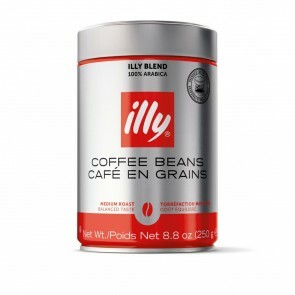 Seattle Coffee Gear is delighted to give you the full illy experience, whether you’re searching for a coffee machine or are just here for the beans. We’re happy to help pair you with the perfect blend or equipment to help transform your home coffee station into a full-blown Italian café. illy not only offers traditional whole bean and ground espresso, they produce unique, innovative Iper capsules and E.S.E. pods as well. The Iper Capsule works specifically with illy’s Francis Francis capsule machine, available in multiple form factors. You’ll love the convenience of an Iper capsule machine, and it offers more flavor and consistency compared to other capsule brewers. At Seattle Coffee Gear, we’re excited to offer illy roasts and machines, and we’re even more excited to help you find the right coffee and brewer for you. Check out our product pages for a wealth of useful info, and swing by our Blog and Coffee 101 pages for even more!